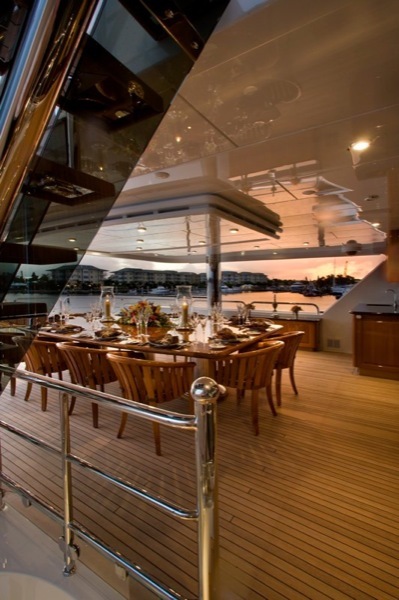 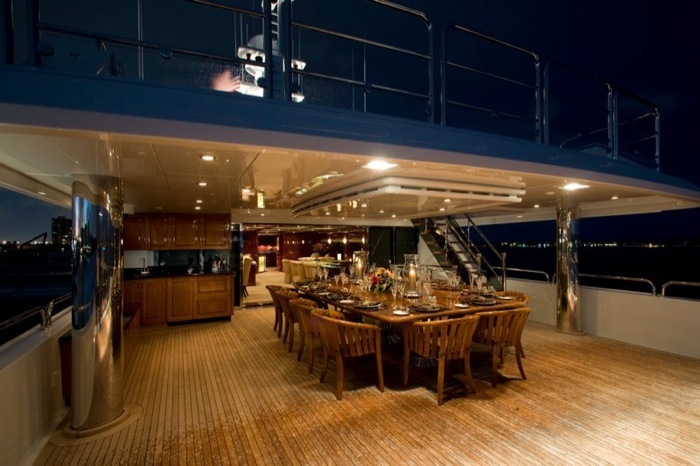 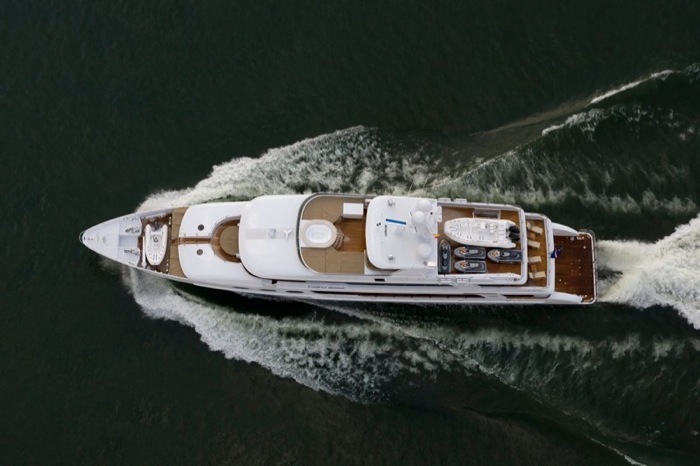 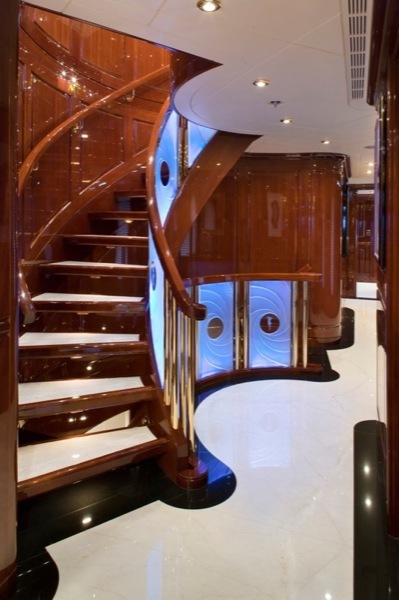 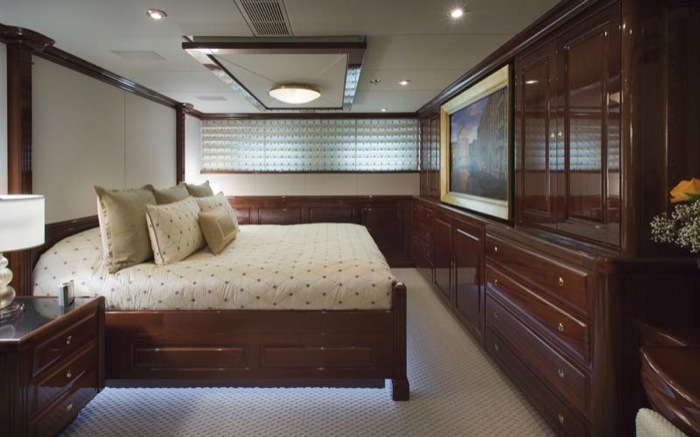 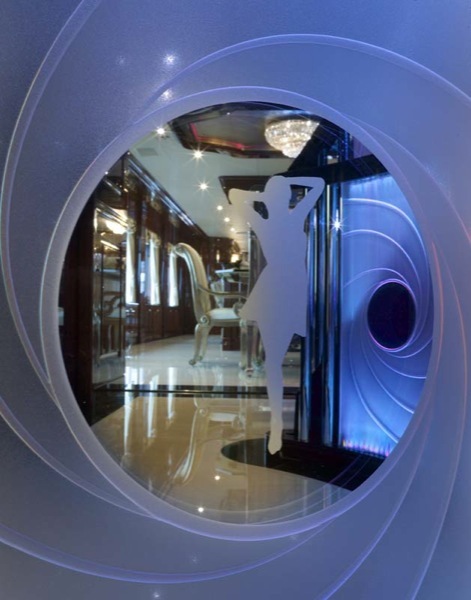 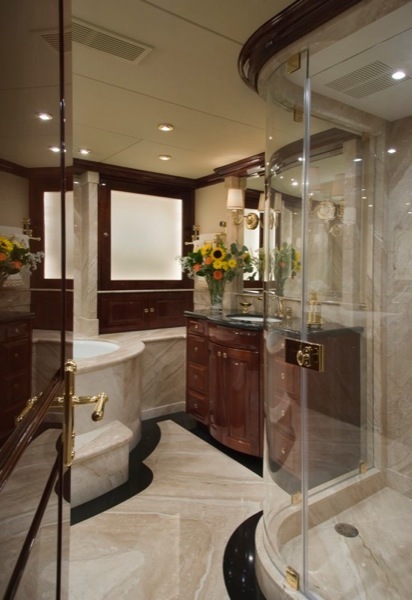 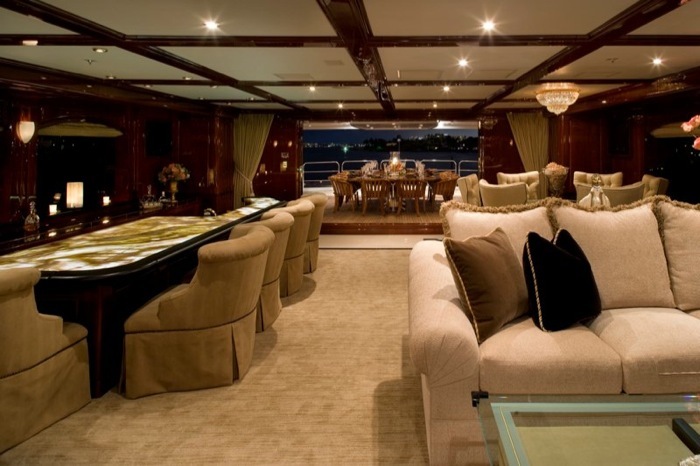 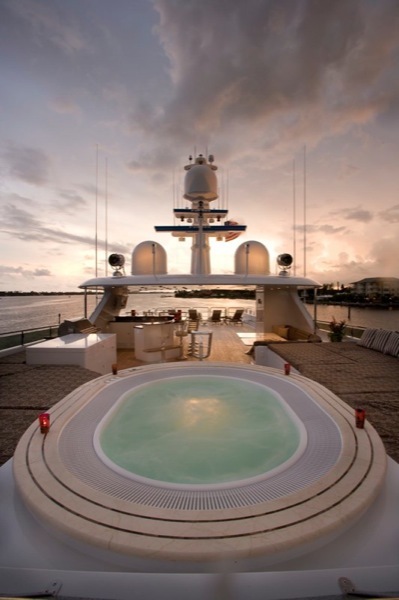 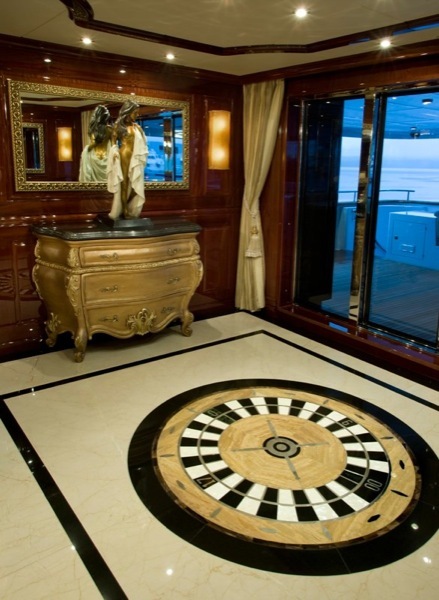 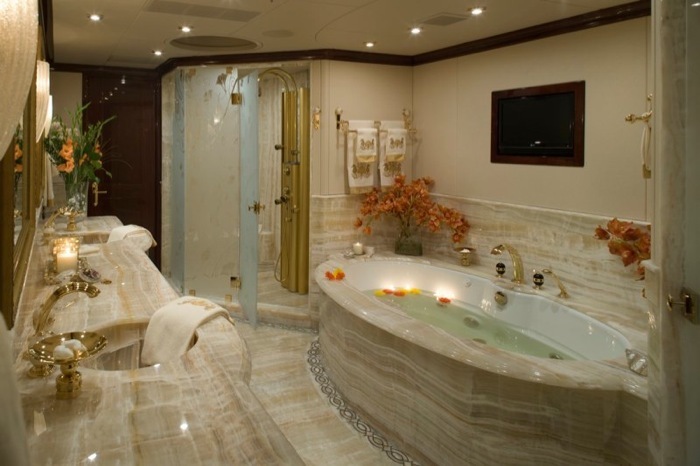 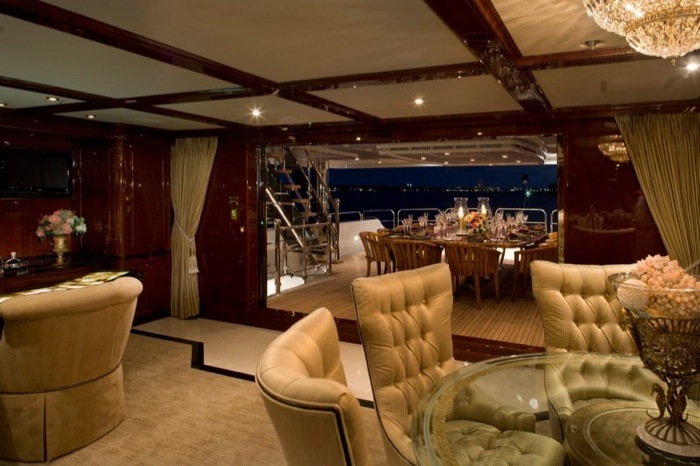 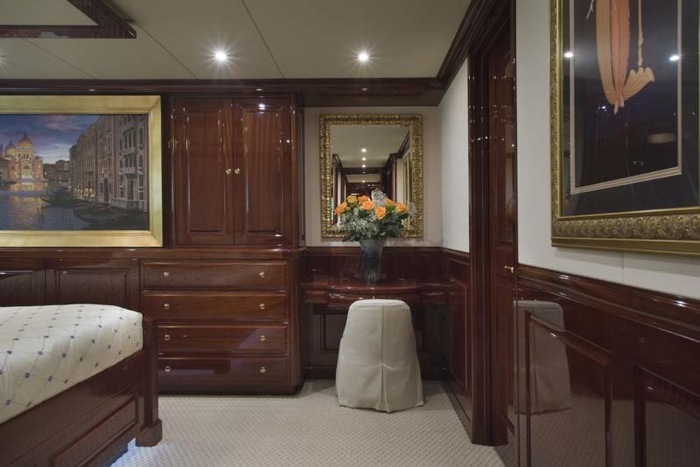 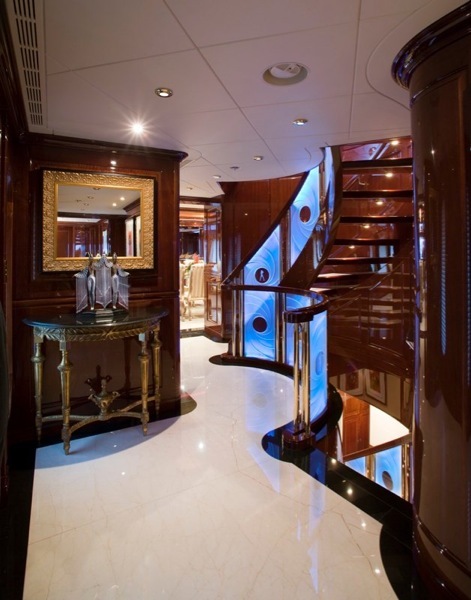 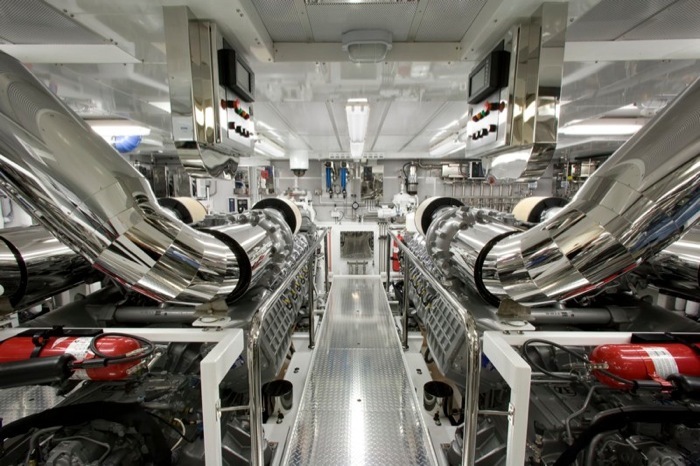 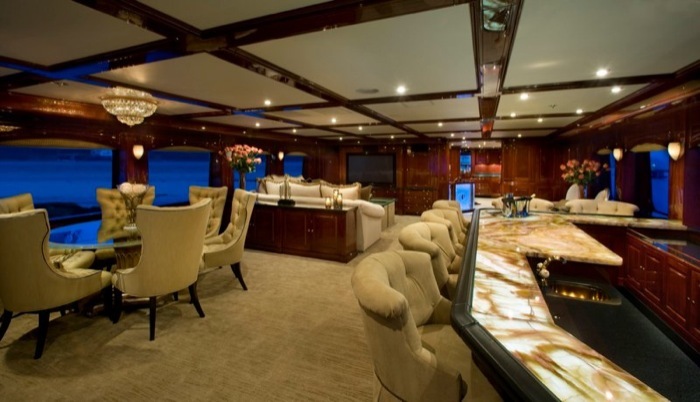 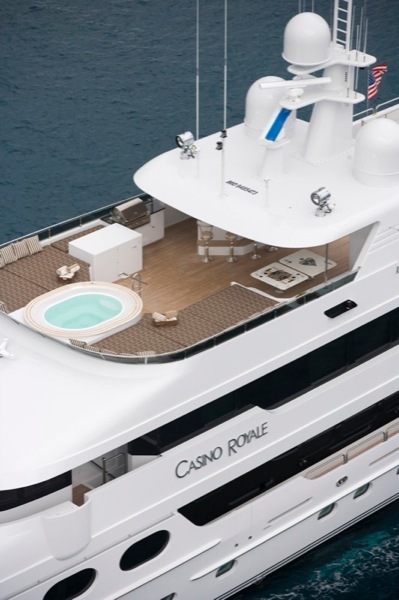 Naval architecture: Christensen Shipyards , Ltd. 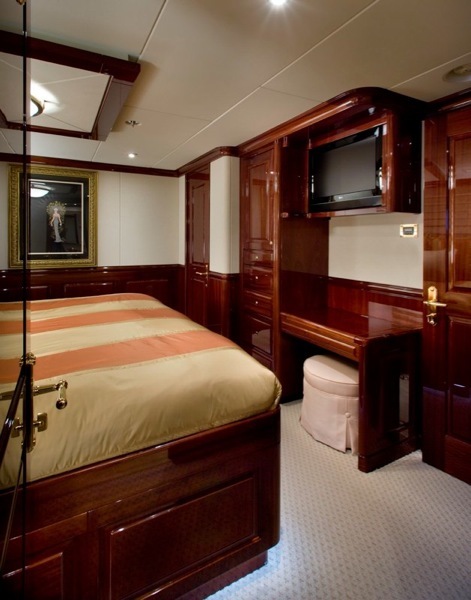 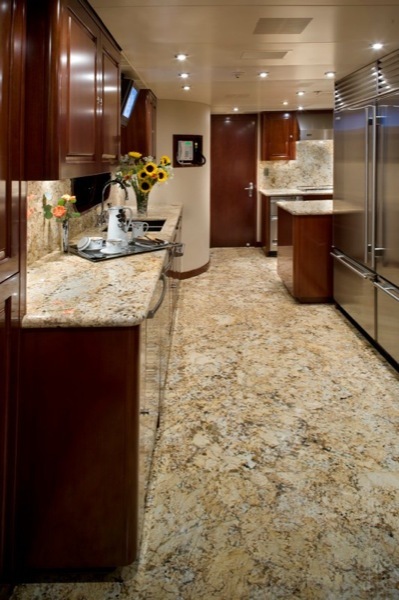 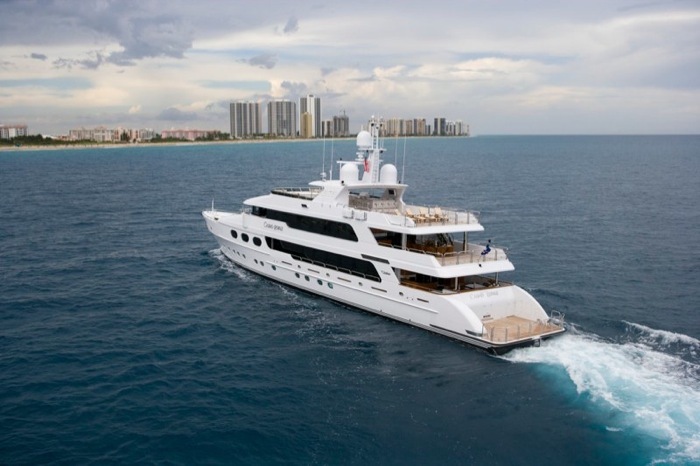 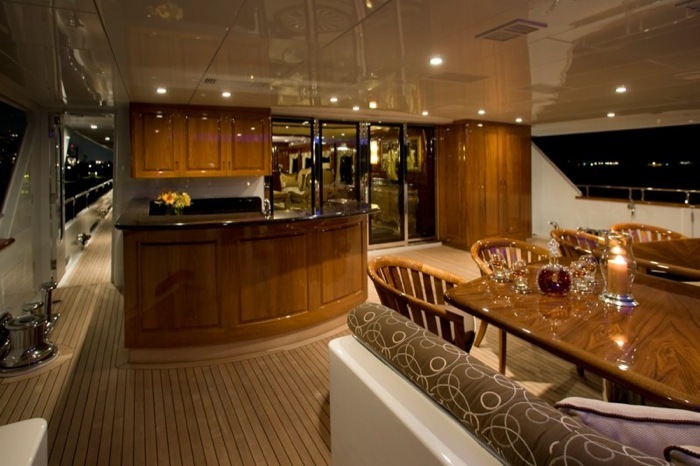 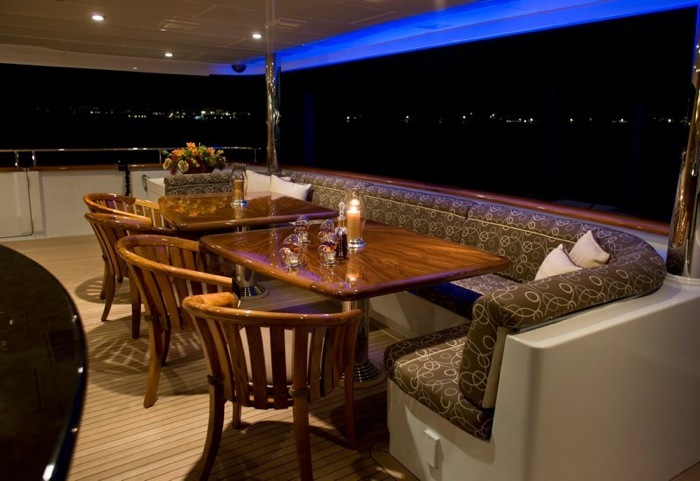 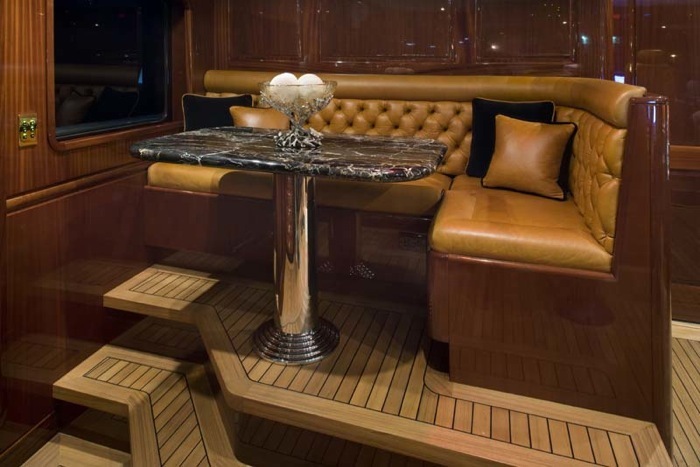 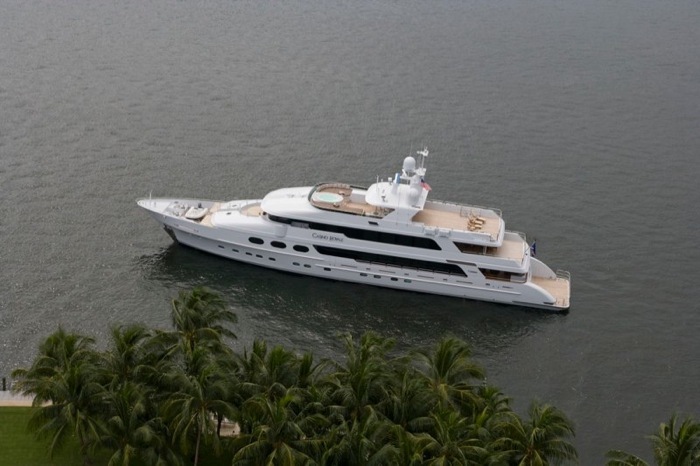 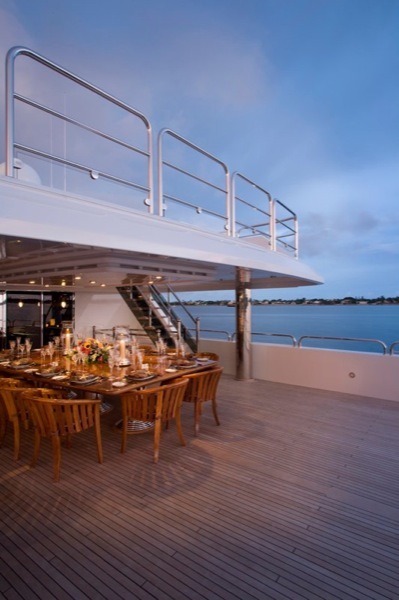 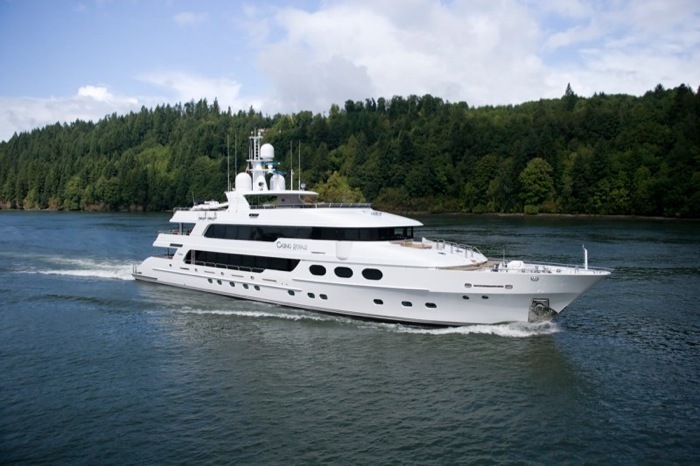 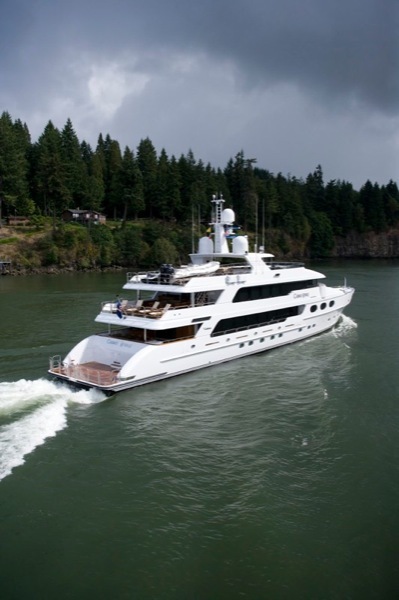 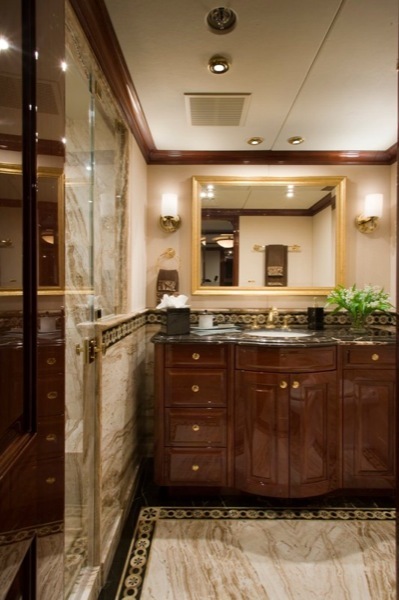 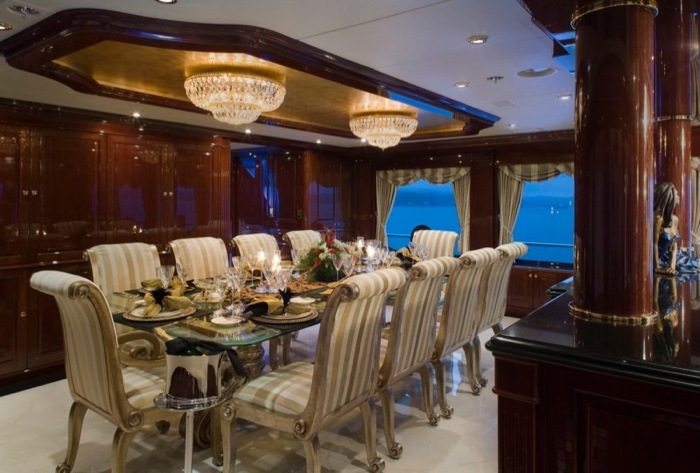 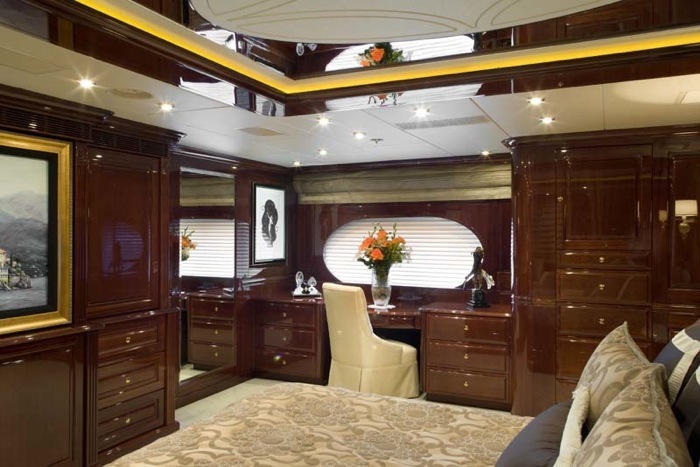 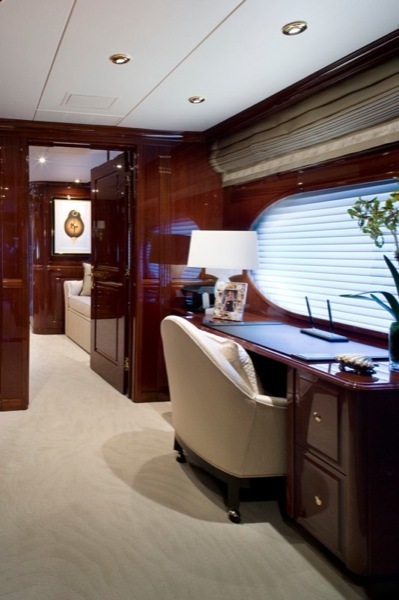 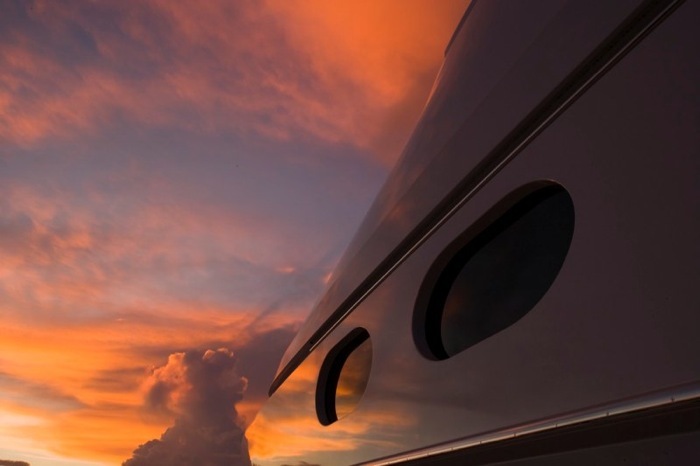 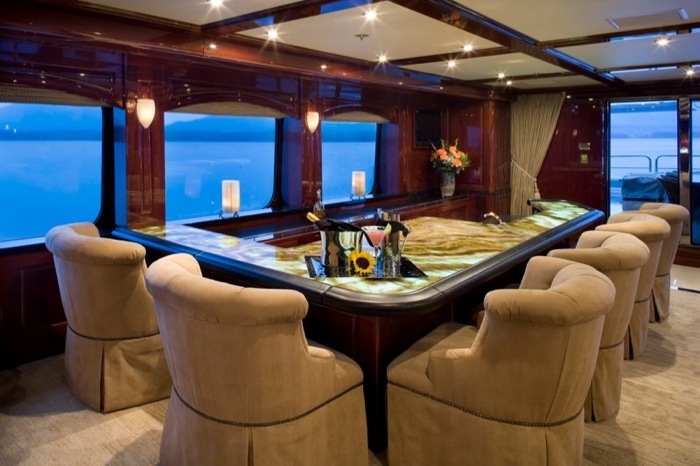 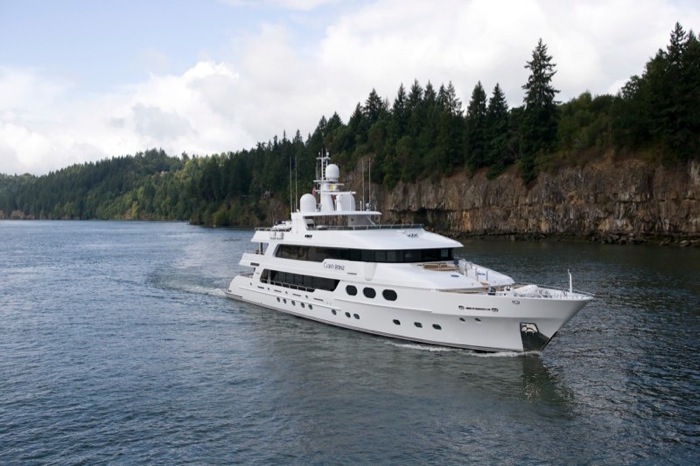 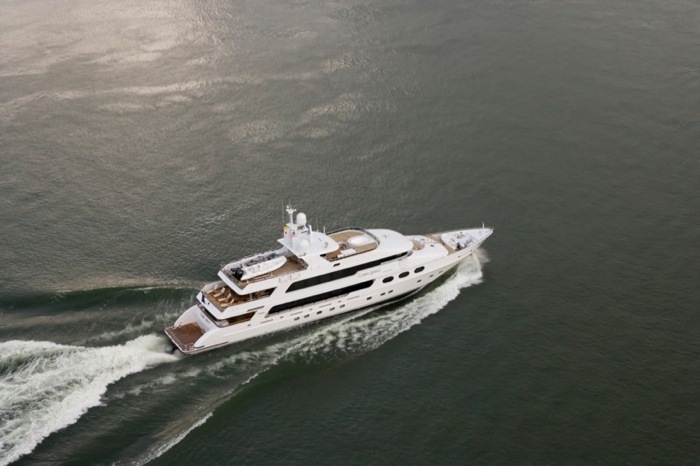 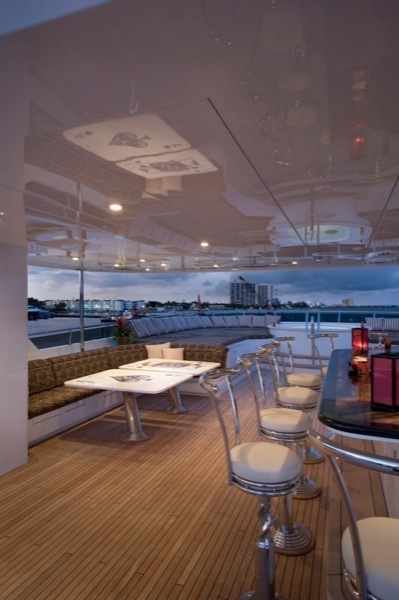 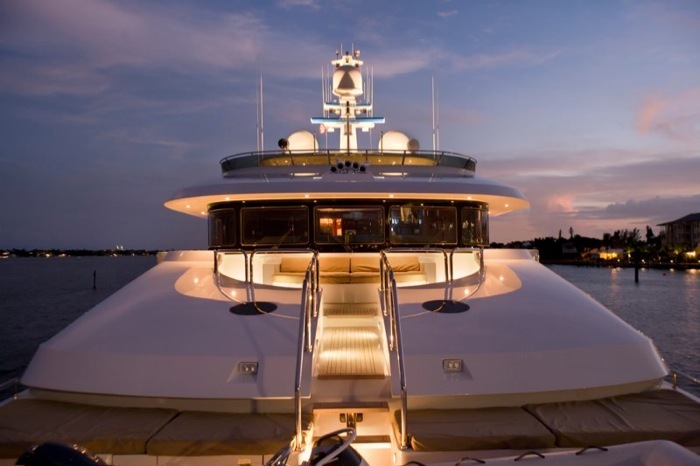 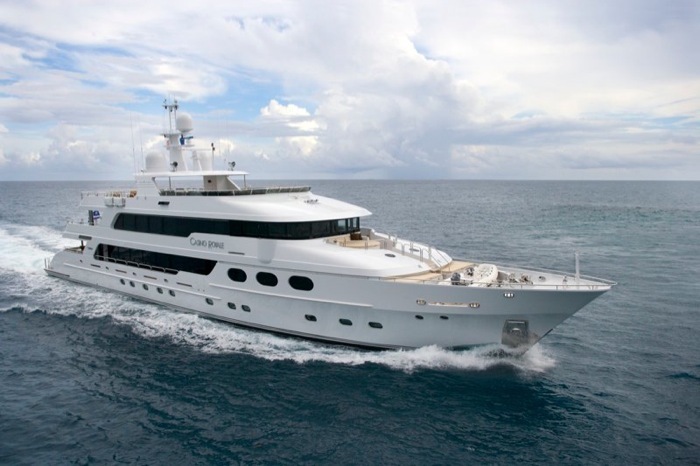 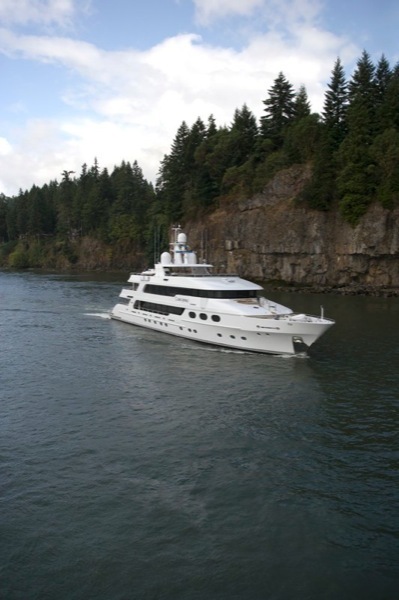 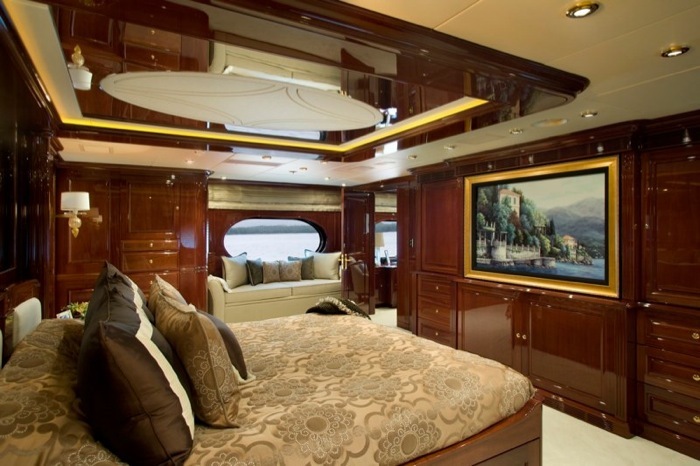 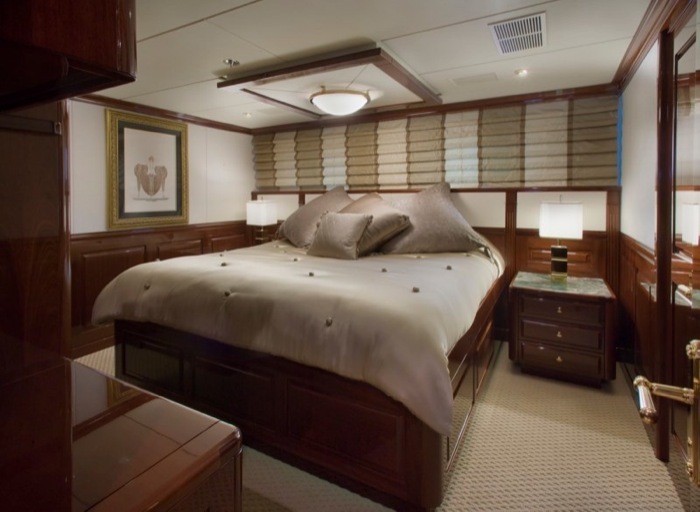 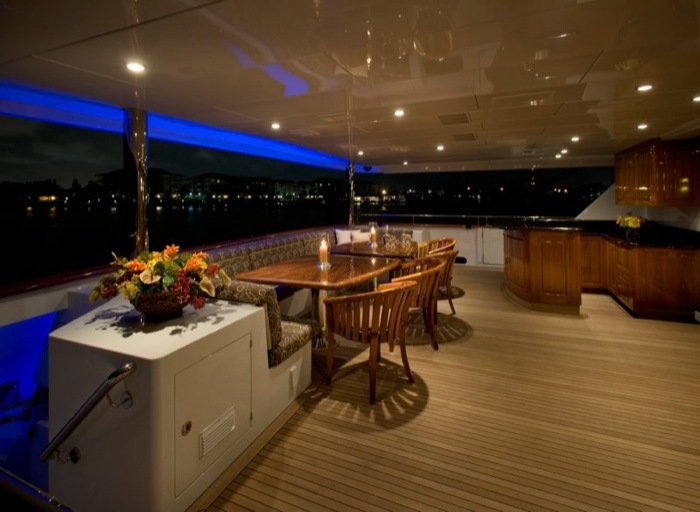 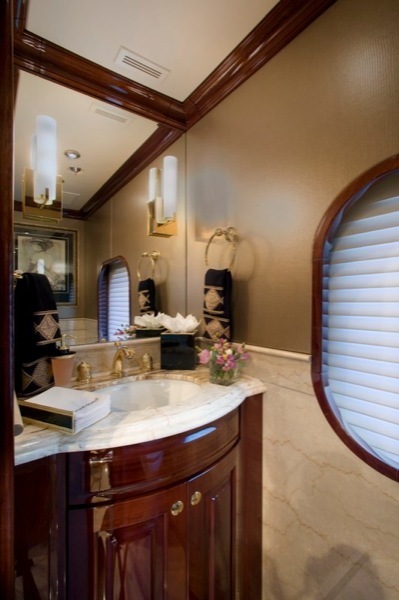 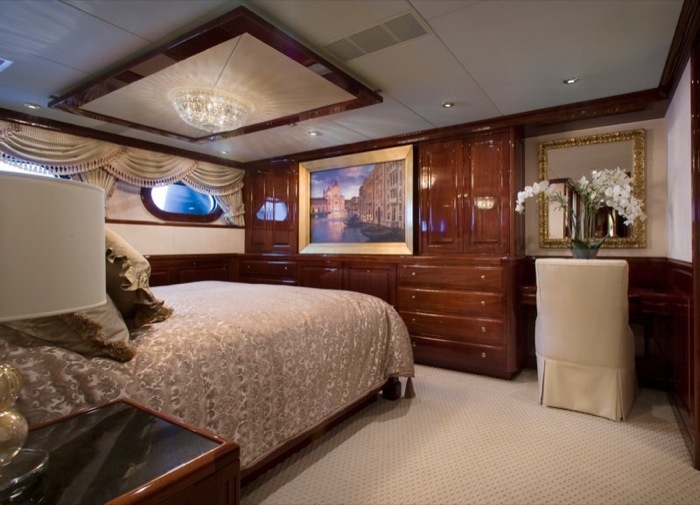 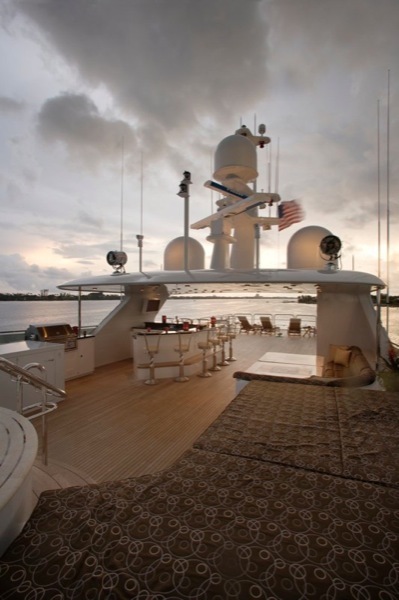 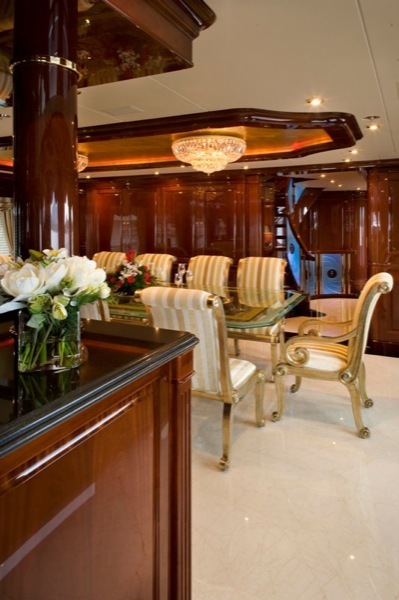 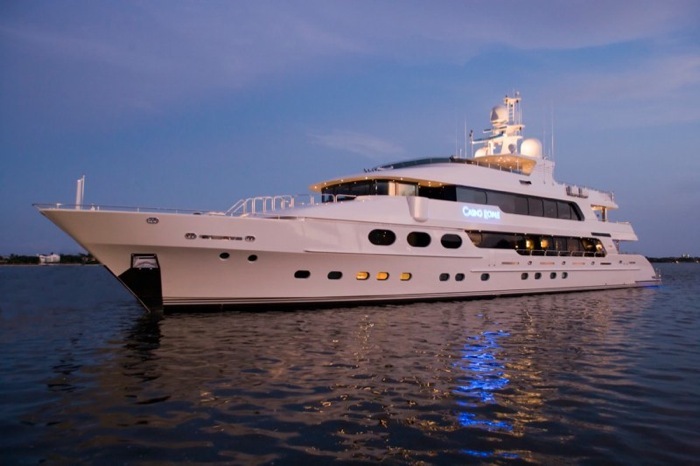 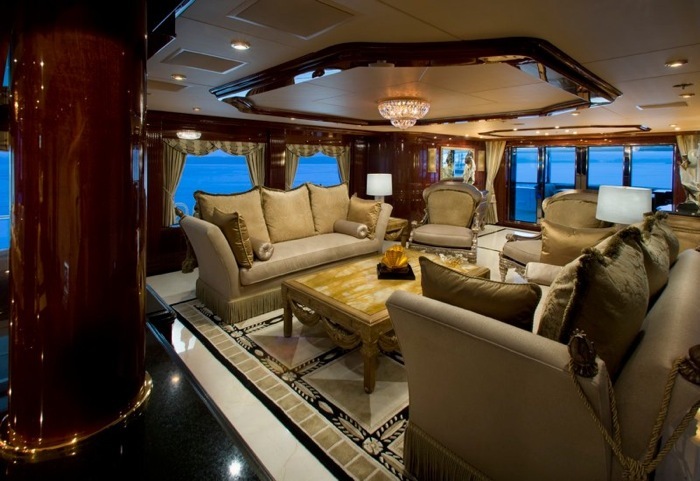 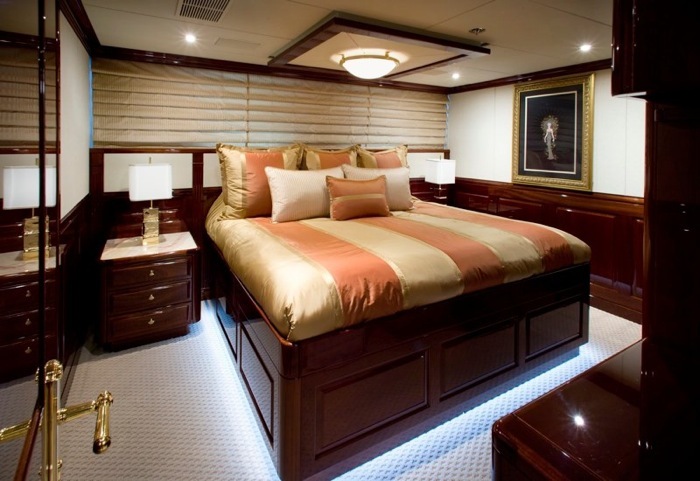 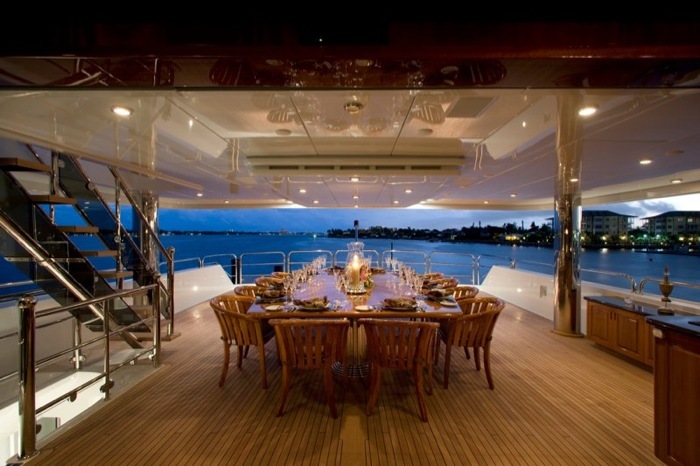 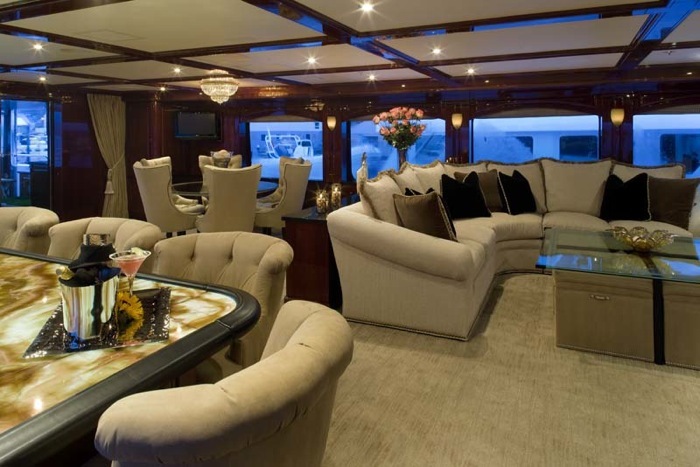 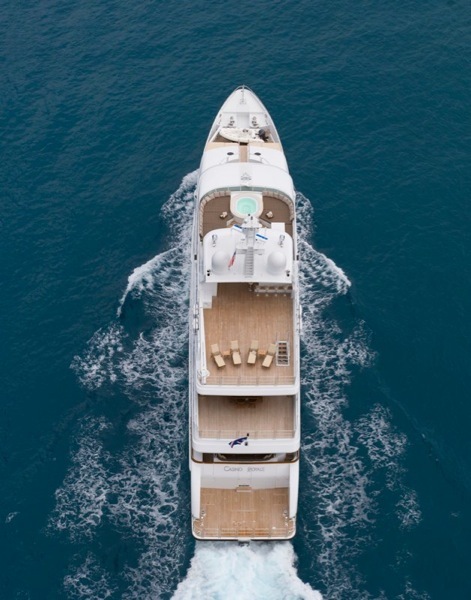 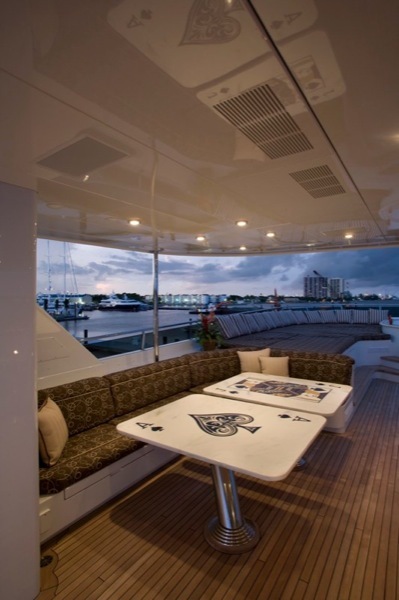 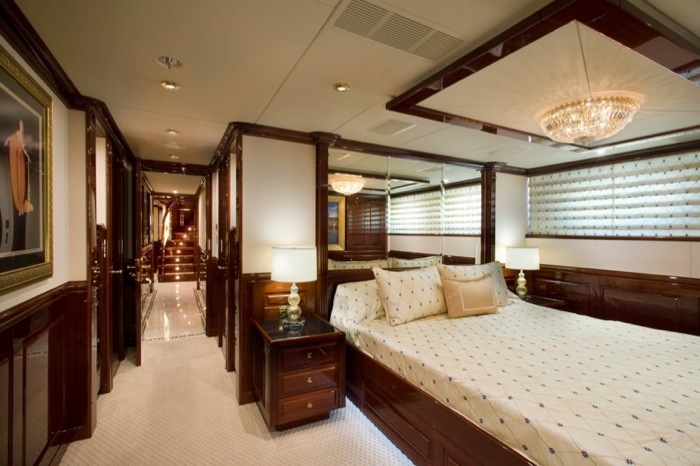 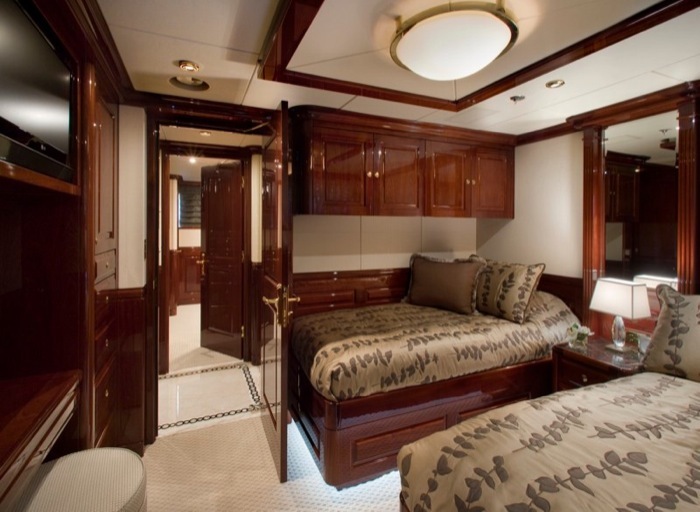 Exterior styling: Christensen Shipyards , Ltd. 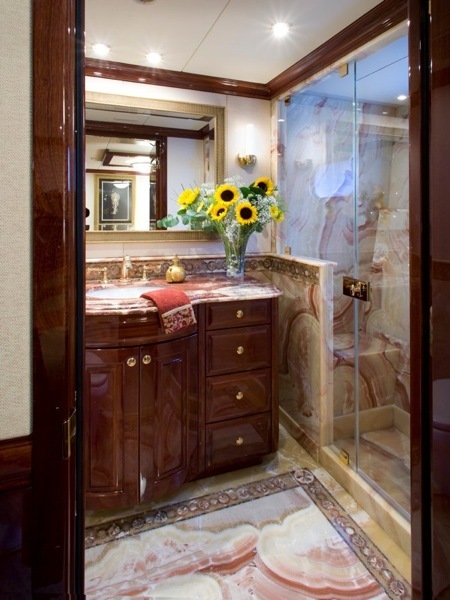 Interior design: Owners; Carol Williamson & Assoc. 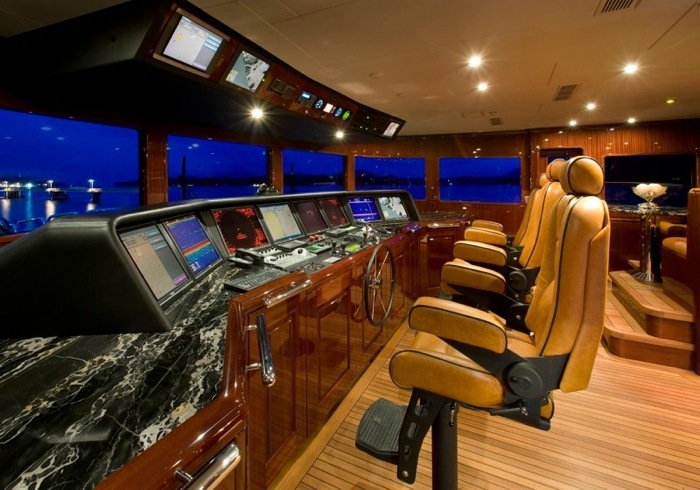 Entertainment System by: Interior AudioInc. 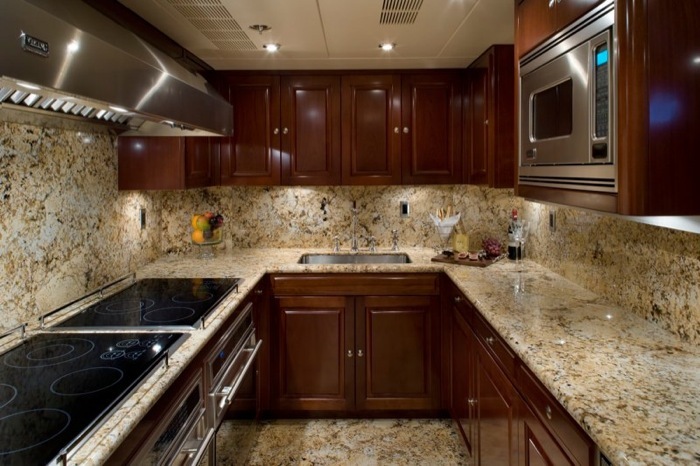 Installed by: Johnson Electronics & Machinery, Inc.